Are you coming to EASD Munich? Do you run a diabetes blog? Do you consider yourself an active part of the Diabetes Online Community – or want to become one? Then join us for EASD #docday°! Meet diabetes bloggers from around the world, share and discuss best practices and news or just stop by for a coffee. As usual, there is no agenda - #WE are the agenda! 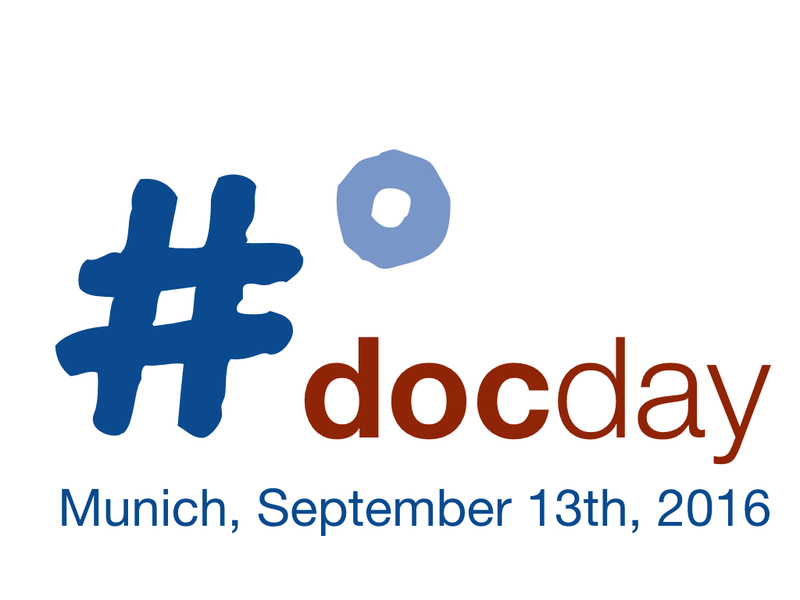 #docday° offers the unique opportunity to present, brainstorm, pitch and talk about ideas, projects, dreams and plans and get valuable feedback from the #DOC. We'll have a beamer, flipcharts and lots of blank sheets of paper waiting for you ;-) ! EASD #docday° 2016 takes place within the EASD conference venue at Messe München. Please note that you will need EASD accreditation to attend. Room B21 is on the 1st floor above the Minkowski and Langerhans hall, overlooking the poster exhibition. We start at 2 pm, but you can come whenever you like and stay as long (or little) as you want! #docday° follows an open door policy and is open to everyone who considers himself part of the #DOC. Industry employees are welcome to attend, listen in, connect and support, as long as they make their affiliation visible and refrain from marketing talk. IMPORTANT: Please register with Eventbrite if you plan on coming, and join our Facebook event to help us spread the word! #dedoc°, the German chapter of the #DOC, is looking forward to welcoming you in Munich ;-) !